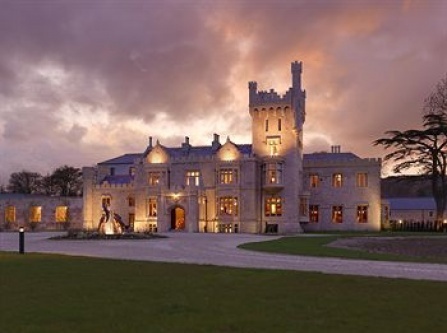 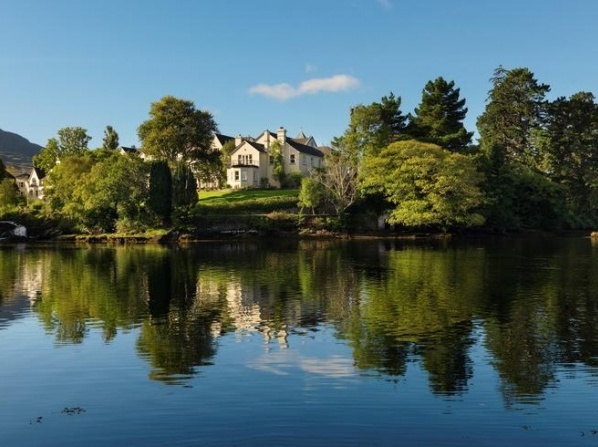 Lough Eske is the only five star hotel in Donegal. 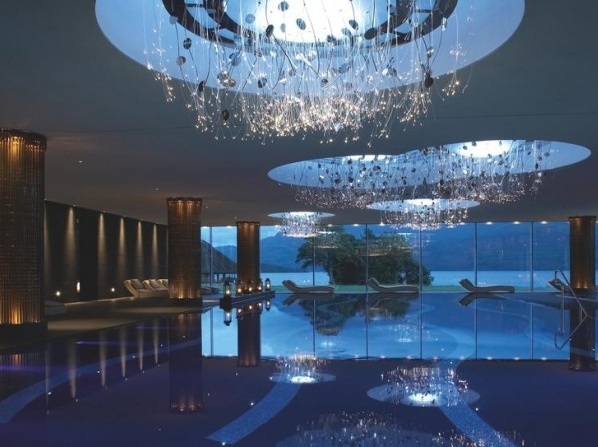 A 5-star Europe Hotel which offers a 4,500 sq.m luxury spa, pony-riding, an infinity pool, and spacious rooms with beautiful lake views. 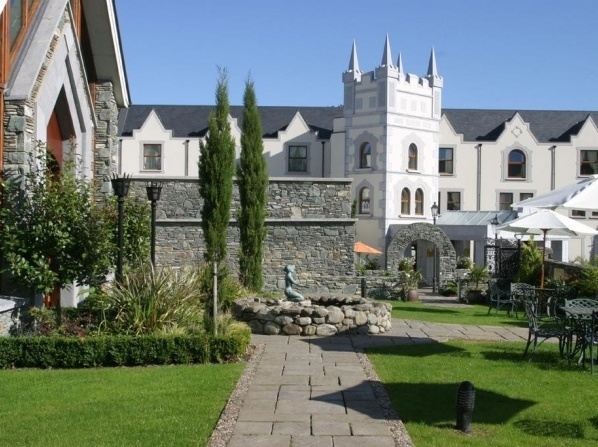 The hotel offers 5 star luxurious accommodation, with each spacious room overlooking the hotel gardens, the mountains beyond and the historic town of Killarney. 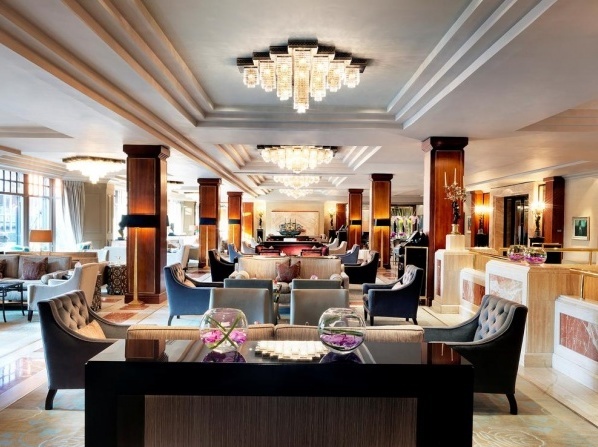 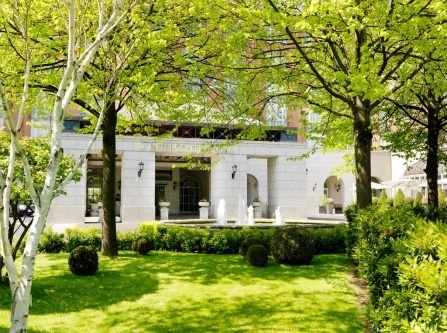 Enjoy peace and tranquility at this popular 5 star luxury hotel. 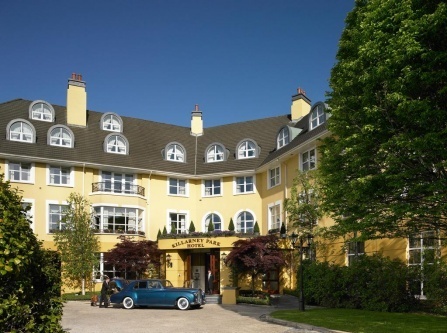 Set amidst 300 acres of beautiful woodland and waterfalls, this luxurious 5-star hotel is near Kenmare Bay. 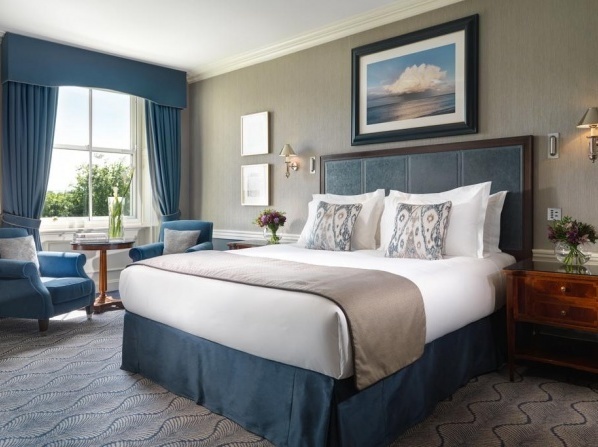 Set in leafy grounds and only a 15 minutes’ walk from Cork center, Hayfield Manor is a 5 star hotel with a beauty spa and a stylish restaurant. 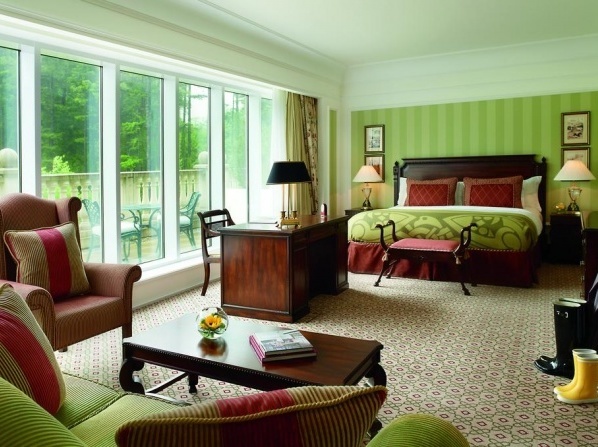 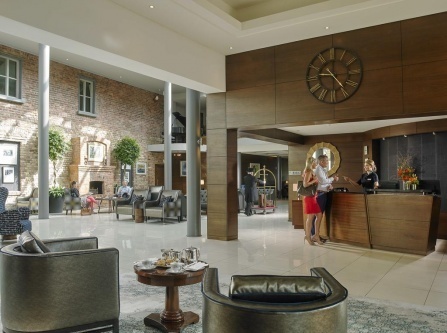 Overlooking the River Shannon, the 5 star hotel features 3 restaurants and luxurious bedrooms. 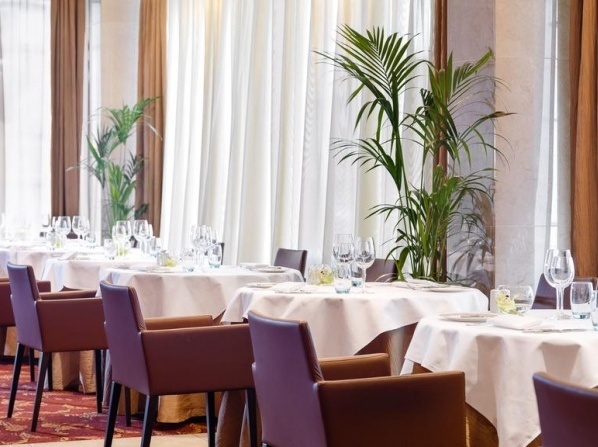 The 5 star hotel is the perfect choice if you are looking for luxury hotels Galway, offering superb dining and entertainment options for formal or informal occasions. 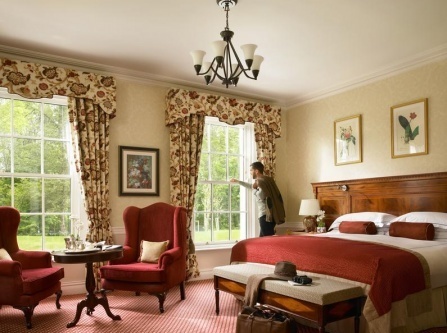 The 5 star AA country house offers unique stay packages in the historic settings of Two Mile Borris. 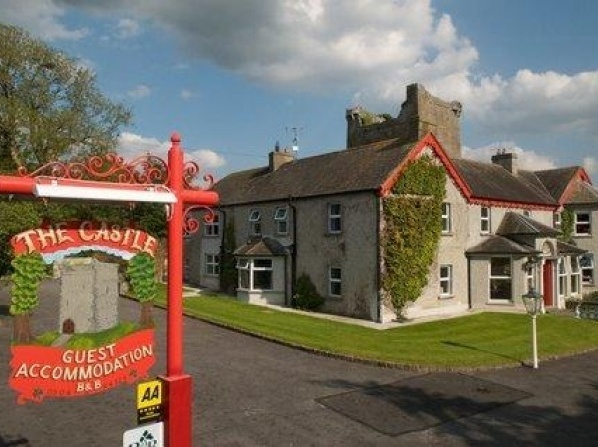 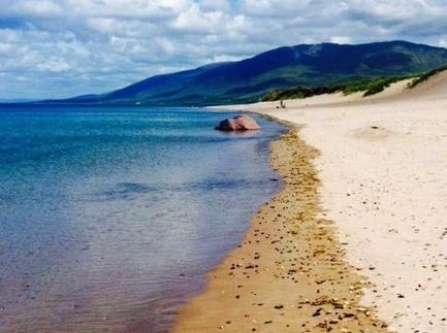 The luxurious 5 star hotel is located on the Conor Pass Road, between the shores of Brandon Bay and Benoskee Mountain. 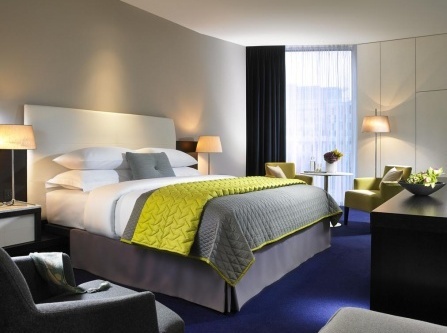 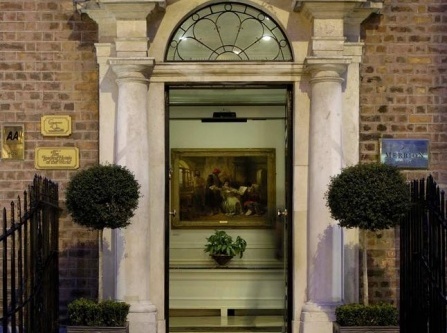 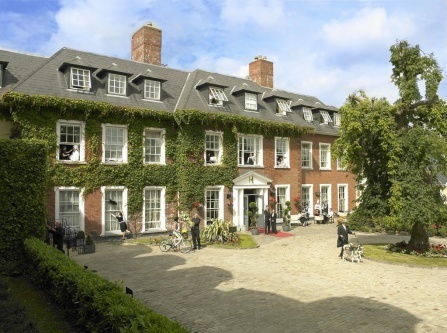 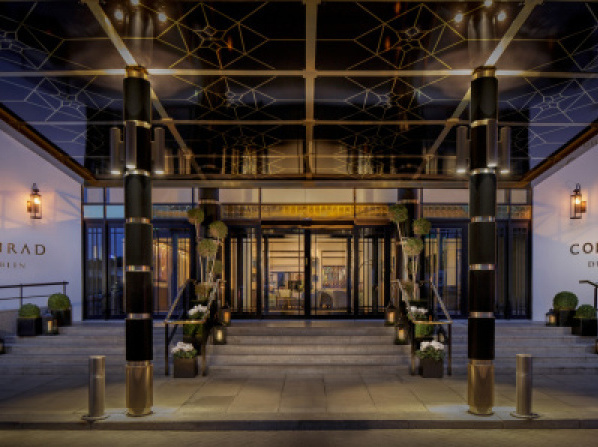 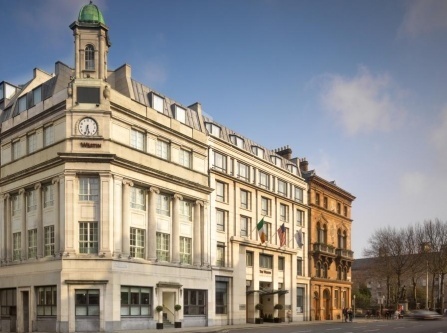 Ireland’s First AA 5 Red Star Hotel, is set in the heart of the beautiful Irish countryside, right on the banks of the River Liffey. 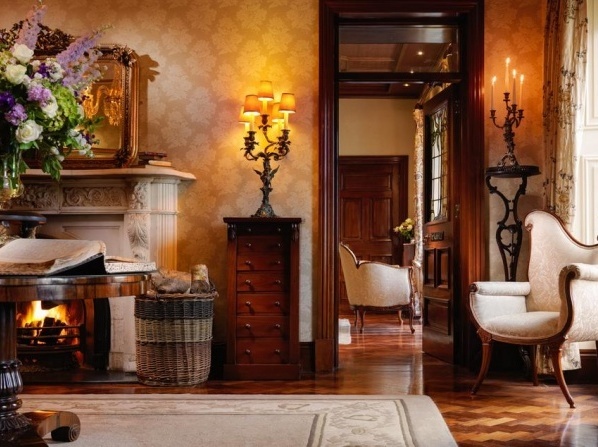 Have your pick of uniquely constructed rooms featuring hand painted ensuite bathrooms, 19th century designs and French styled bedrooms.